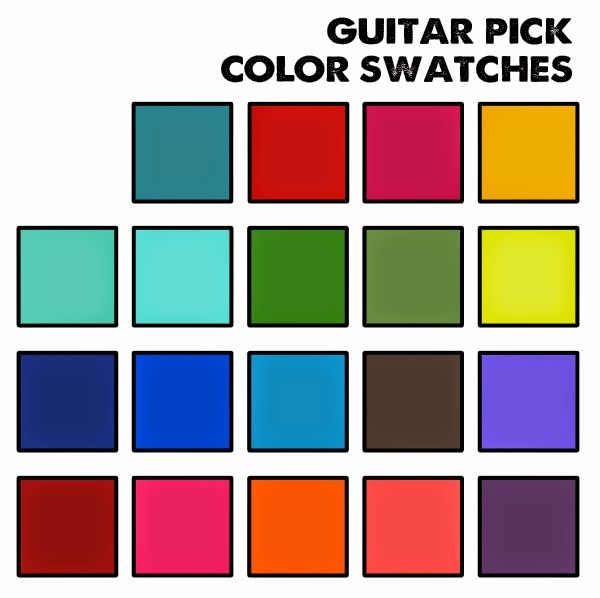 I have guitar picks in over 20 different colors! 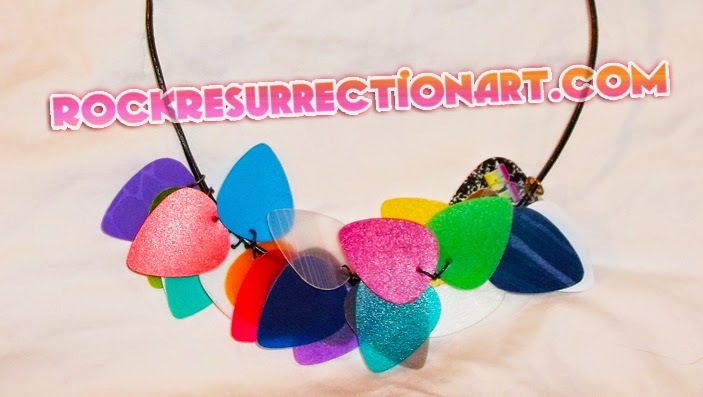 If you would like something custom made with my colorful picks click here. Check out my CUSTOM Guitar Pick Earrings.